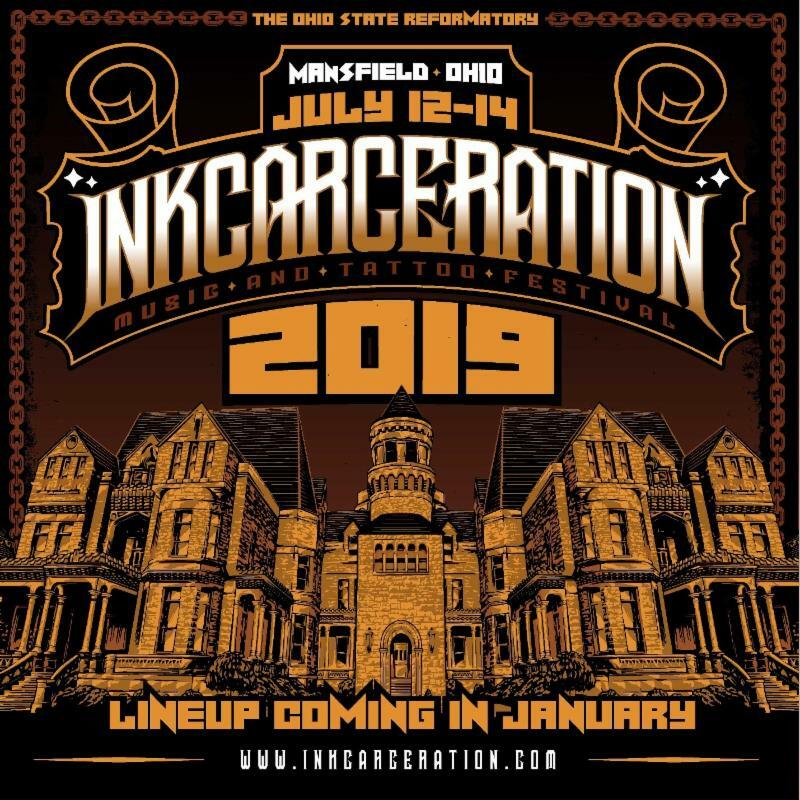 INKCARCERATION 2019 will take place July 12, 13 and 14. 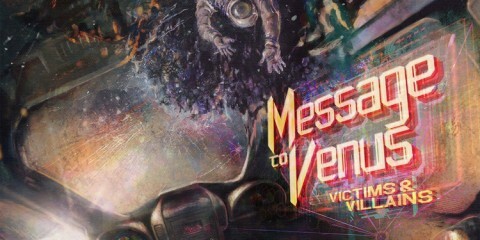 Official line-up to be announced in January! The INKCARCERATION Music and Tattoo Festival is back in action for 2019! 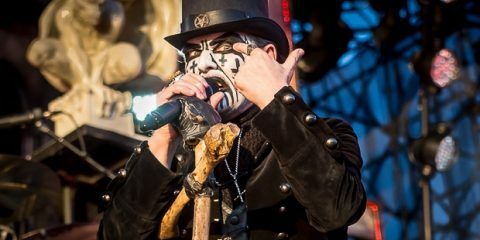 The festival brought massive entertainment to over 18,000 fans in its first year, and this year, the festival aims even higher. 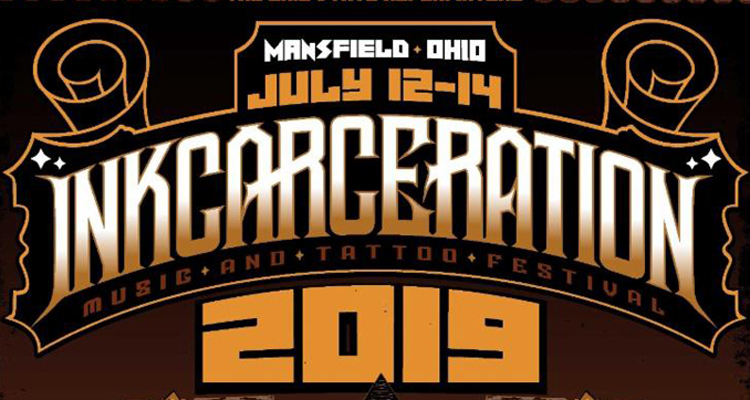 Taking place once again in Mansfield, OH at the historic Ohio State Reformatory – one of the most haunted buildings in the country and the setting of the 1994 cinematic classic, The Shawshank Redemption – INKCARCERATION 2019 will take place July 12, 13 and 14 and feature over 30 of today’s most electrifying rock bands. Additionally, the festival will once again feature over 70 tattoo artists from across the country, a large variety of food trucks and beverages, and even a terrifying haunted house attraction – Escape from Blood Prison. Stay tuned to learn about the full three days of non-stop music to be heard at the festival – the official INKCARCERATION 2019 band line-up is scheduled to be announced in January! Keep your eyes on inkcarceration.com for more information. 2019 marks the 25th anniversary of The Shawshank Redemption, making this year’s INKCARCERATION at the historic Ohio State Reformatory even more special. 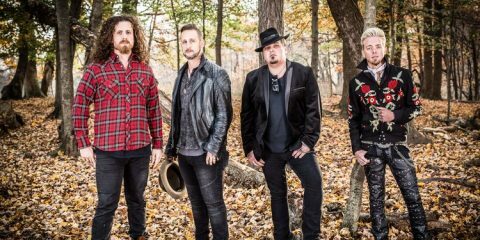 This coming Tuesday, November 20, premier rock and metal website Loudwire will release the debut episode of their 10-part weekly series, Needle and the Damage Done. The series of videos features rock legends telling the insane stories behind their most famous tattoos. Filmed on location at the inaugural INKCARCERATION Music and Tattoo Festival this past summer, Loudwire was granted private access deep inside the haunted cellblocks of the Ohio State Reformatory. 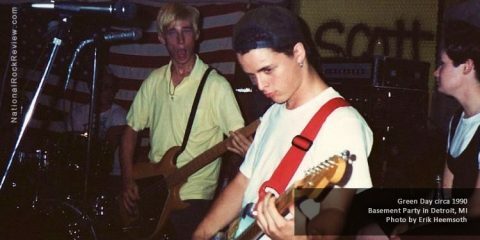 This ten-part documentary series features such guests as Dave Lombardo of Suicidal Tendencies, Mina Caputo of Life of Agony, Corey Glover of Living Colour, Dez Fafara of DevilDriver, Lajon Witherspoon of Sevendust and Ben Weinman of the Dillinger Escape Plan, as well as members of Rise Against, Of Mice and Men, Lit and ’68.